This customer success story was originally published on the Google Cloud Platform site. Today’s post is from Philip Talamas, CIO Minyanville Media, Inc., a New York based financial media company. In this post, Philip looks at the benefits his company received from switching from a major public cloud provider to Google Cloud Platform. At Minyanville Media, our goal is to create branded business content that informs, entertains, and educates all generations about the worlds of business and finance. 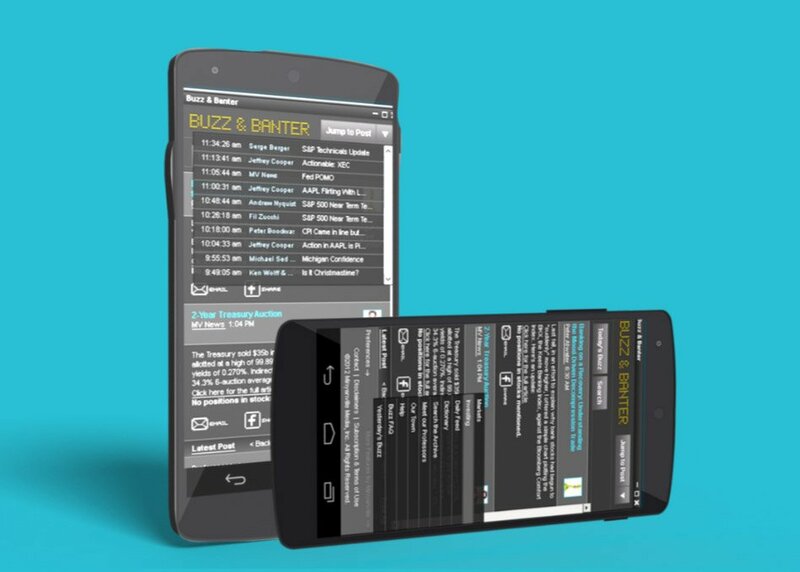 We designed our premium Buzz & Banter app to serve this need. The Buzz ran on a competing cloud platform that presented increasing technical challenges as we expanded our customer base and feature set. We wanted a higher performing platform offering a more flexible and deeper feature set; we wanted to be certain we were serving our longtime clients as best as we could. We consulted our strategic technology partner MediaAgility, and the company advised us to move to Google Cloud Platform. There were two obvious benefits to switching toGoogle Cloud Platform from our old provider: better reliability and automatic demand-based scaling of the application. Every day, thousands of investors access our system globally, everywhere from Syracuse to Switzerland. They turn to us for reliable market intelligence and investing ideas. Today’s economic uncertainty, coupled with high frequency trading, keeps us on our toes. When a central bank unexpectedly cuts interest rates or a hacked tweet sends markets into a tailspin, seconds matter. We are timely, or we are out of business. It’s as simple as that. Additionally, we serve two major online brokerage firms, which have very high standards for performance and reliability. Hence, we decided to move Buzz and Banter to the Google Cloud Platform. The improvement and increase in operational speed was drastic. New Buzz, running on Google App Engine, updates content instantaneously — even before our content management system refreshes to confirm publication. The icing on the cake is that our operating costs are significantly lower than what they were under our old provider. – Contributed by Philip Talamas, CIO, Minyanville Media, Inc.